Residential Services at 1268 South York Street, Denver, CO. Your Colorado Electricians! New construction of this residential home located at 1268 South York Street, Denver, CO, including the design/build of the full-service installation electrical system, lighting, and wiring of the master bathroom heated floors, gas fireplace, and heating and cooling system. This 4,000 square foot single-family house includes an open layout for entertaining family and friends allowing warmth and natural light into the kitchen and living rooms. 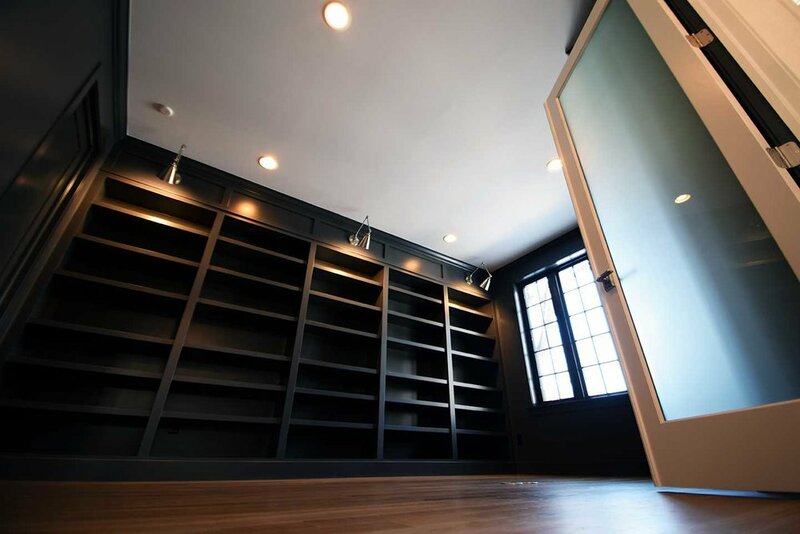 An excellent library room adding a rustic touch and quietness to catch up on reading! 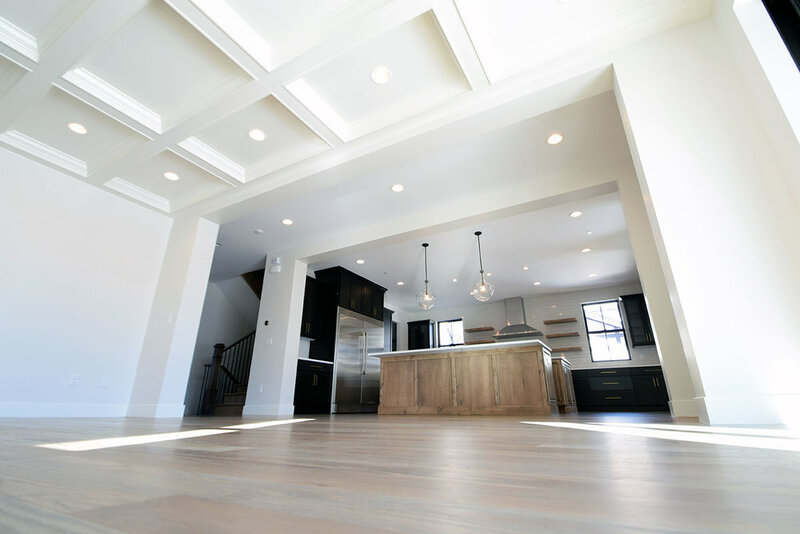 We installed recessed electrical lighting throughout the home including the Master Bathroom/stand up shower, master closet, and recreation room located in the basement for the weekend, sport and family entertainment.